Ph.D B.E /B.Tech M.Sc. Dual Degree B.Sc. M.A. Diploma M.B.A B.B.A M.E /M.Tech. B.Sc. (Hons) B.Des B.A. B.Com B.A. (Hons) M.C.A. 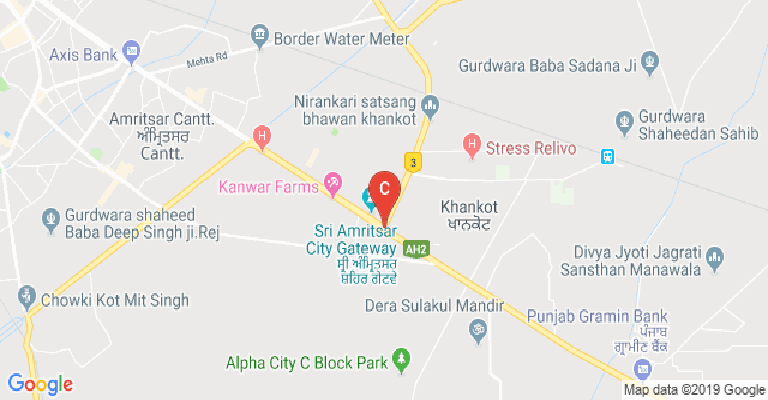 M.Des M.Pharma B.C.A. B.Pharma B.P.A. M.Com B.Com(Hons) B.H.M.C.T. B.P.T. M.P.T. P.G.D B.A. 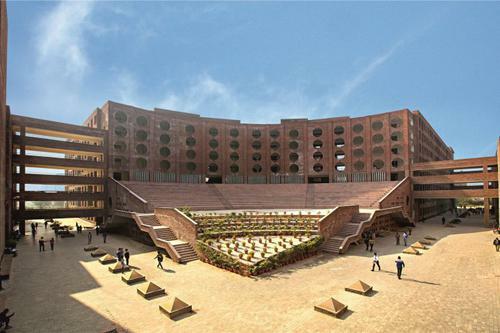 L.L.B B.Arch B.B.A. L.L.B B.Com.L.L.B B.Ed. B.F.A. B.Lib.I.Sc. B.Lib.Sc. B.P.Ed. B.Plan L.L.B L.L.M M.Arch M.Com (Hons) M.Ed. M.F.A. M.Lib.I.Sc. M.P.Ed. M.Plan Other Masters P.G.D.C.A. Unquestionably, it is worth taking admission in LPU. 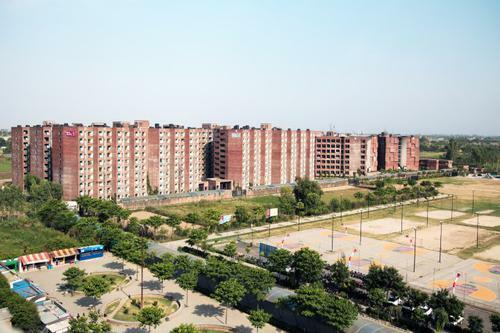 It is good university known for its faculty, infrastructure and placement. They know the value of education, so LPU’s main aim making the professional education from local to worldwide level and from the classroom to the web centered education. Curriculum for all classes is revised after every 6 months. It is bench- marked with some of the best universities of the world. It is up-to-date and linked closely with employer demands making our students ‘best fits’. Curriculum, teaching & learning, and assessment strategies are fruitfully aligned with the planned learning outcomes and reflect the achievement of higher order learning and mastery rather than traditional education approach of direct instruction of facts and accumulation of credits. It’s a value based education system. From development of applications to wonderful innovations like Quadcopter, Gesture controlled wheelchair, Autonomous Rover etc., our education system is dedicatedly converting the brick and mortar classroom to outcome based learning. Placements: Placements record are excellent in the university. Last year, state cabinet minister Mr. Charanjit Singh Channi inaugurated ‘Mega Job Fair’ at LPU. Some top companies from the core manufacturing sector, to contemplate the challenges and opportunities for freshers in the job arena. ASSOCHAM (Associated Chamber of Commerce and Industry of India) rated LPU as Best Private University with regards to placements. 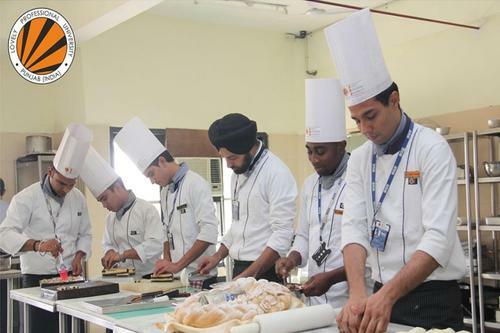 Zee News Survey rated us as 11th Best in India in Placements. Several Big Brands of the industry have visited LPU campus during academic session 2016-2017 for campus placements, students training/workshops, faculty development, etc. and the process is still going on at full pace. 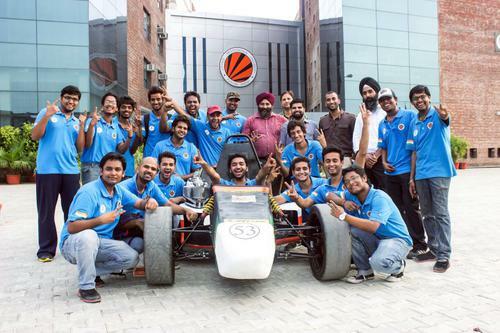 Around 250 companies visit every year for campus-placement of students from LPU. 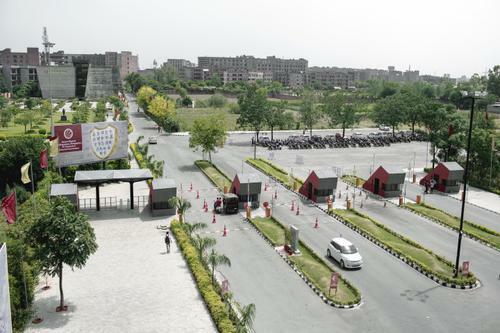 Lovely Professional University is literally wondrous. They focus on all aspects of learning along with personality development of each and every student. 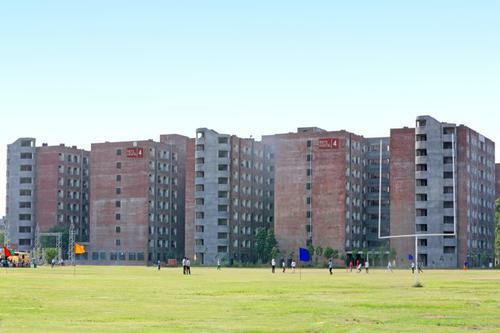 The infrastructure is excellent with 24 hours of Wi-Fi in the hostels and institute areas. LAN connection is also there in the hostels. The faculty team is highly qualified, talented, capable and very cooperative. The teaching method varies from professor to professor, courses to courses and can be on the blackboard, labs or slides via the projectors. I get feedback from lecturers after I have submitted work and this is almost always without delay. Teachers are always approachable to emails and are easily accessible to discuss theoretical work or any general problems we face. 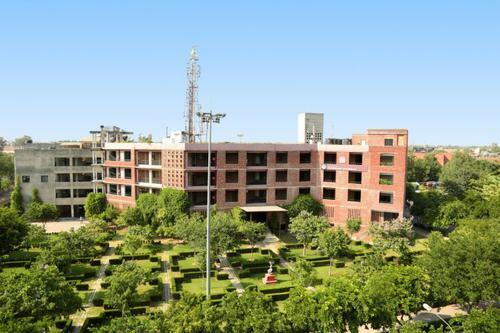 Both industrial and research-based projects with a slight alignment to the research side.Apart from this, The classrooms are well equipped with projectors and A.C. There’s a huge library with lakhs of books to help us with our assignments and exams. The facilities here are really nice and I tend to use the library computers and printers - of which there is a good supply. The course material is dynamic and is available online 24*7. Rules and regulations are quite strict here. Minimum 75% attendance is required to appear in exams. Alongside its incredible location and campus facilities, the LPU aims to make the study and the student experience a life-changing one. There are plenty of state-of-the-art facilities and equipment plus plenty of feedback from the faculty members to help individuals improve and learn as much as possible. Teaching methods not only use the more traditional routes of lectures and group work but also the internet and digital media which helps to make it easy to learn and get relevant information wherever you are via your mobile phone. The placements are excellent and so many reputed and well-known companies come to campus drive in the college for recruitment. 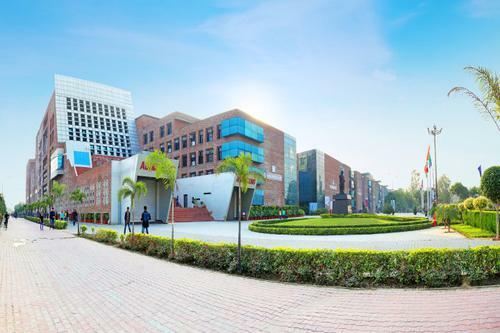 Some of the companies with which the college has tie-ups are- Tech Mahindra, Accenture, Amazon, Google, Wipro, TCS, MAQ Software, Josh Technologies, Dell, Ericsson, Samsung, Bosch, CSS Corp, Kony India, KPIT Technologies, etc. 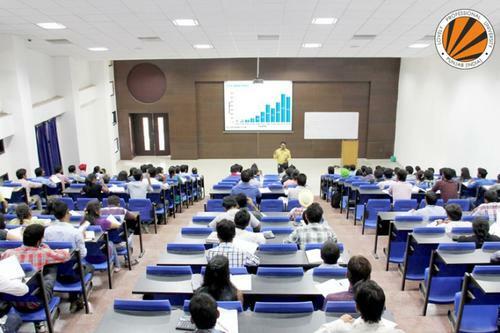 On-campus placements are totally based on the performance of the students. 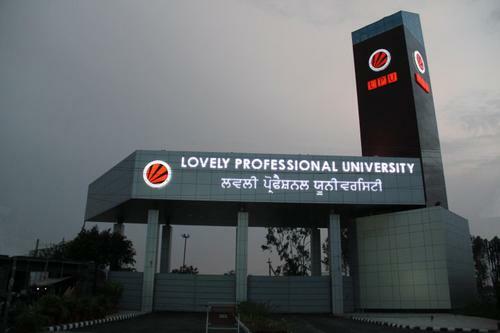 I am pursuing MBA in ( International Business ) from LPU in 2nd year. At the time of admission when we were paying the fees for the course, the amount was big and my family was is dilemma about my future. But when i have completed my 1st year and now in 2nd year i think it was worth spending the money on the course after looking at my overall growth as a student and as a person also. 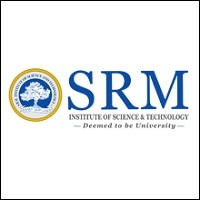 The university not only focus on academics bt on student personality development as well. 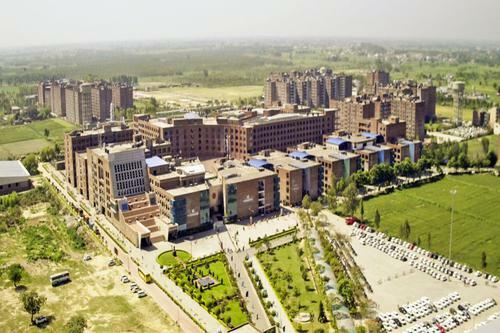 as far as teh placements is a concern so the university is giving huge options for the same. so i am also hoping for the best after completion of my course. 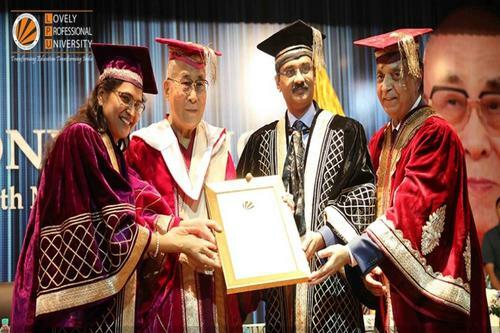 Hello friends, Being a scholar of LPU, I can assure for the quality of education and placements. 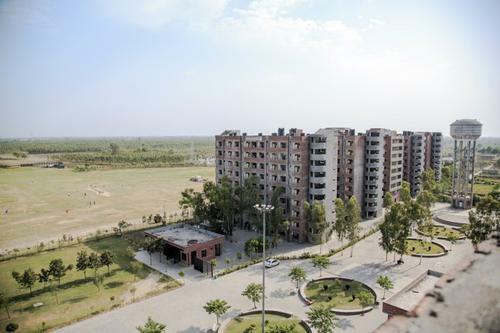 LPU is one of the best private College in North India. 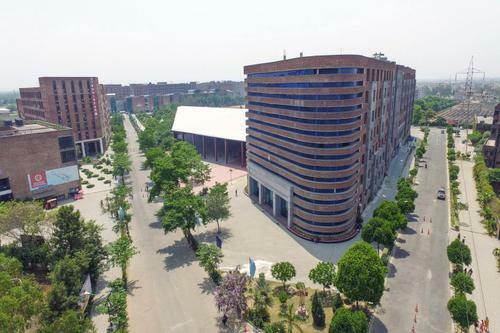 It is one of the most organized university. I’m quite enjoying my moments here since the environment is very comfortable. The combination of religions helps to build a better environment for studies. 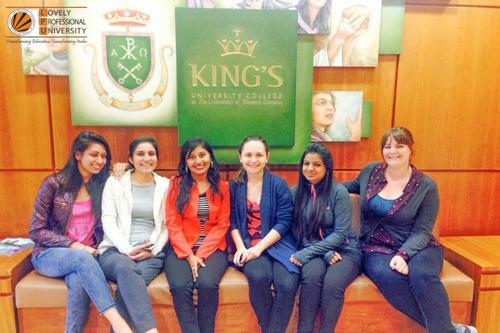 University life requires hard work, having good social relationships, being smart, active, and flexible. 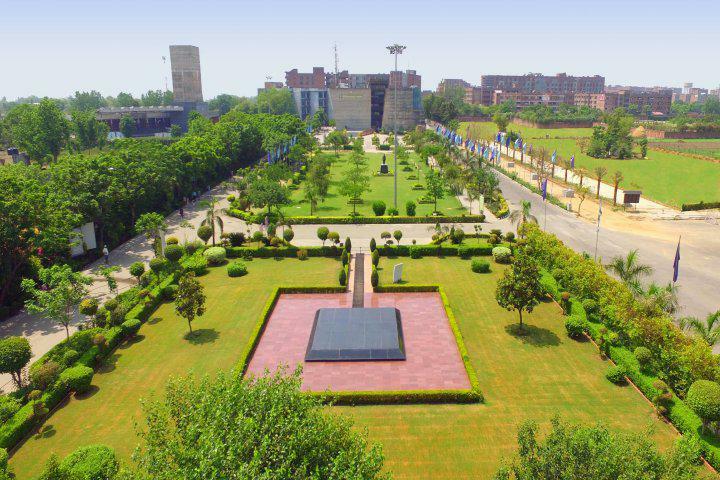 It is a good university having a green campus which brings the organized education, studies, sports and other activities. Almost all courses are available in the university. 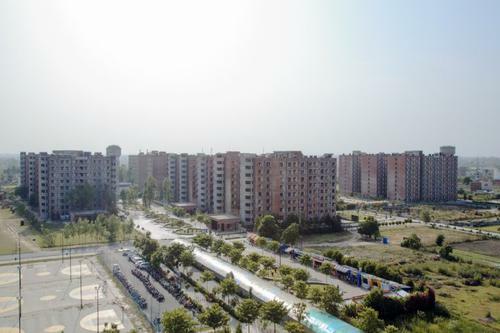 You don’t need to go anywhere out to get anything, it is a kind of small city. If we talk about studies, they provide you with great knowledge and practical experience. Faculties are very energetic and have decent experience in their fields. But if we talk about ambiance, Inside and outside University at both sides it’s worthy. 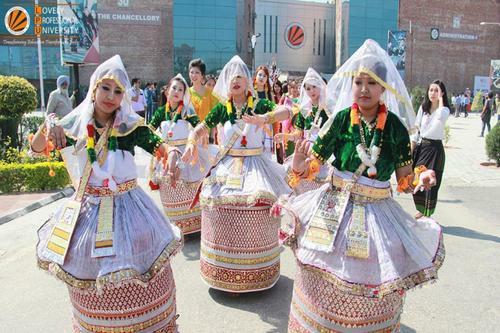 Each festival is celebrated inside the university. 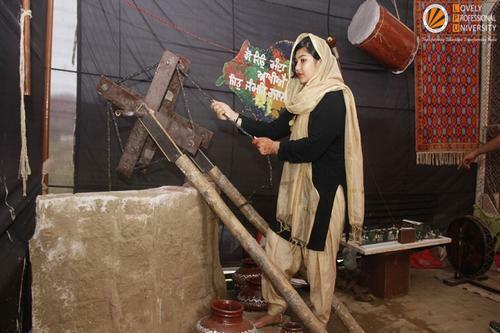 Along with education, other activities are also necessary. 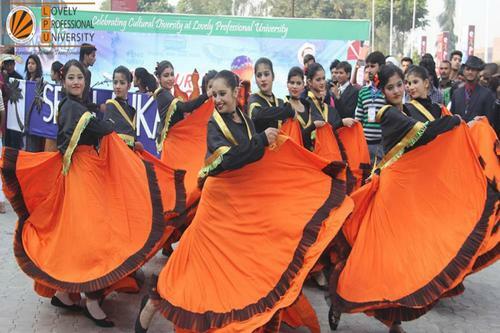 University conducts the fests in which students from different universities and colleges participate. 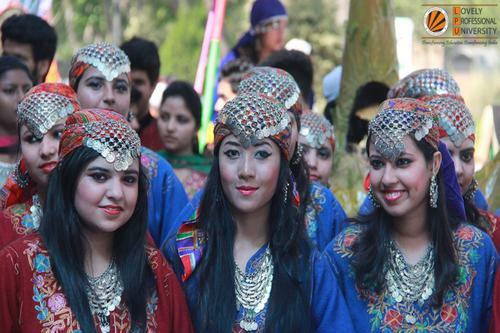 There is a great fun attending the fests, a lot of bands perform, debates, other games and activities are there. 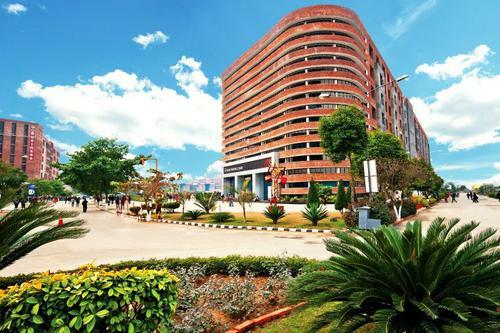 The campus has its own shopping complex which has quality Food Courts, Gadget stores, departmental stores, Stores (Local & International brands), Western bank union and many more place to hang out with friends in free time. Overall LPU is securing your education/ knowledge and your future dreams. Economically it's a best for you everyone. 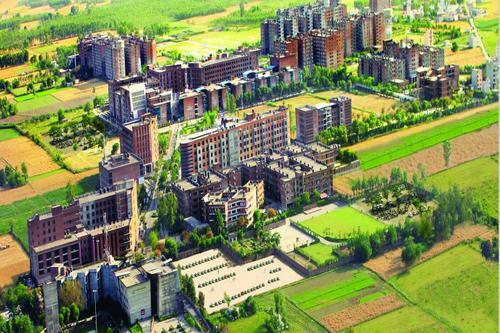 It is the best private university. According to my point of view, this is the best private university which is provide a good platform to improve your skills. Thousand number of company visited for placement season and higher 90 precent students in on different post. It is a good platform to show your skill if you are not good in study then you can choose other field according to your interest.Campus environment is very good. 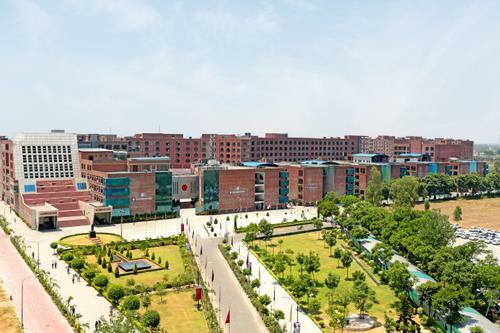 I got 9.67 CGPA in inter how much fee scholarship can I get in Lovely professional University based on my CGPA ? Which is better... Kiitee or LPU ? 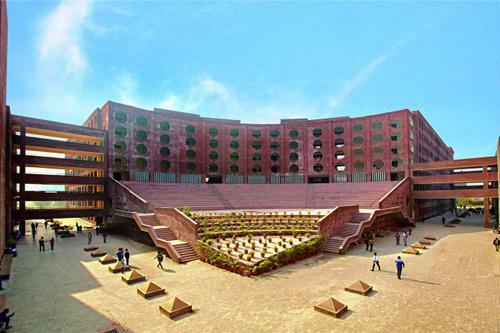 Is lpu best college for MBA in placement, faculty ? 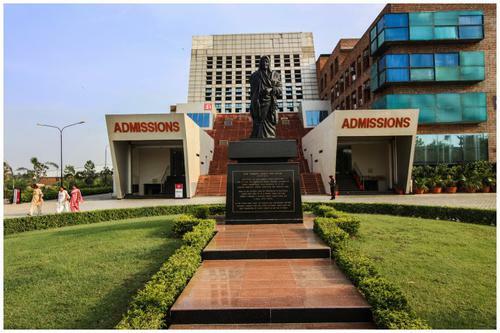 LPU M.Tech 2016 Application Form Available Now! 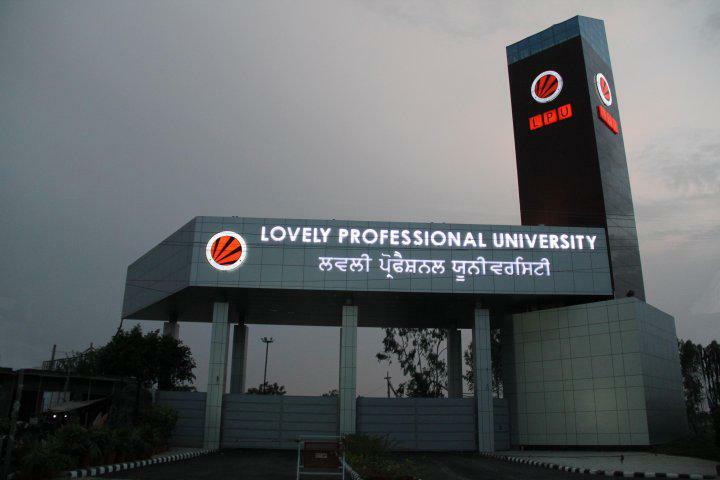 Lovely Professional University B.Tech Applications Available Now!